2 Dancers. 2 Dreams. 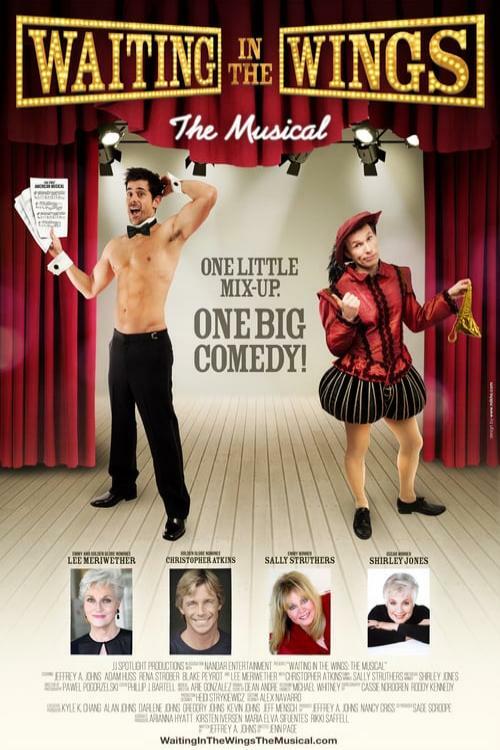 1 Very Mixed-up Musical! Two entertainers destined for the big time are mismatched in a casting office from two very different online contests. Tony, a stripper from New York, is cast in an Off-Broadway musical and needs to trade in his tear-away trunks for tap shoes and tights. Anthony, a naive musical theatre enthusiast from Montana, needs to decide if he can strip all the way down just to stay in town. Hilarity ensues as they realize that "to make it" they're gonna have to learn some new tricks.